This guide will help you to Install ViperOS ROM for the Redmi Note 5A (Ugglite). ViperOS v3.1.1 final is a Custom Rom based on Android 7.1.2 Nougat. In this article you will get Rom download link and full installation guide. A Brazilian team, ViperOS aims to bring stability and useful features. If you are looking for a stable ROM with true tested features, minimal bugs and no Lineage bloatwares, then this is the place to be. This Rom is first posted in xda forum by a senior member EsromTech so full credit goes to him and ViperOS Team. For further queries and updates you can check out xda link. Remember this is a stable build of unofficial ViperOS on Redmi Note 5A. This is a Stable build and can be used as a daily driver. 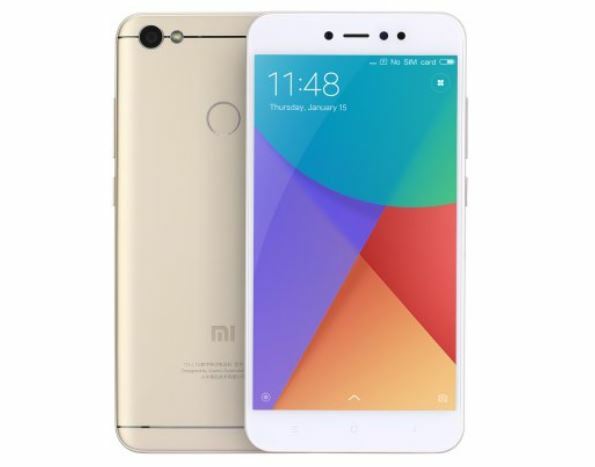 If you want to try Android 7.1.2 OS then head down to the below guide or steps on how to Install ViperOS Custom Rom for Redmi Note 5A code name ugglite.